The balance sheet inspires most people to re-examine their core beliefs in the very nature of time, memory and existence. Obviously, that’s a ridiculous statement, but it does vaguely allude to one of the most confusing things about the balance sheet: time. 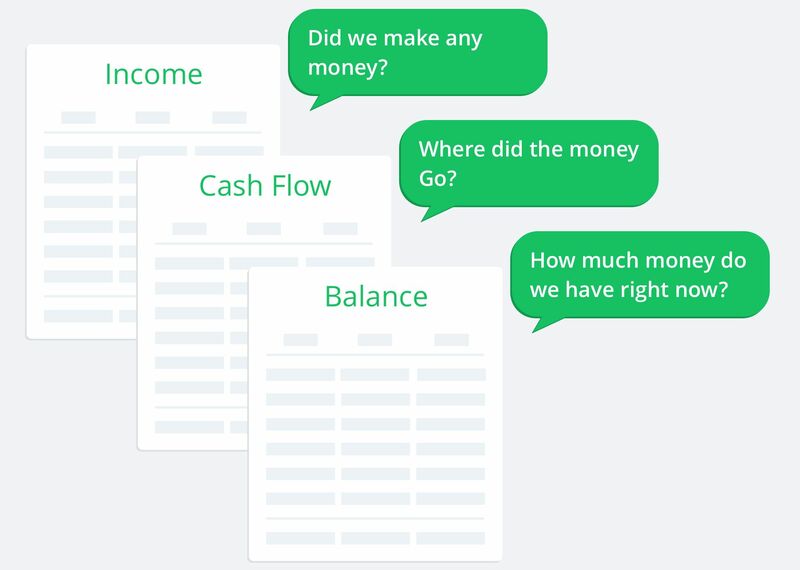 Unlike the income and cash flow statements, which cover some measure of time (month, quarter, year), the balance sheet documents everything a business owns at a specific moment in time. This treatment of time is why the balance sheet is often called a “snapshot” of the business. Without a cash flow statement handy, it's hard to understand what took place between two of these snapshots. 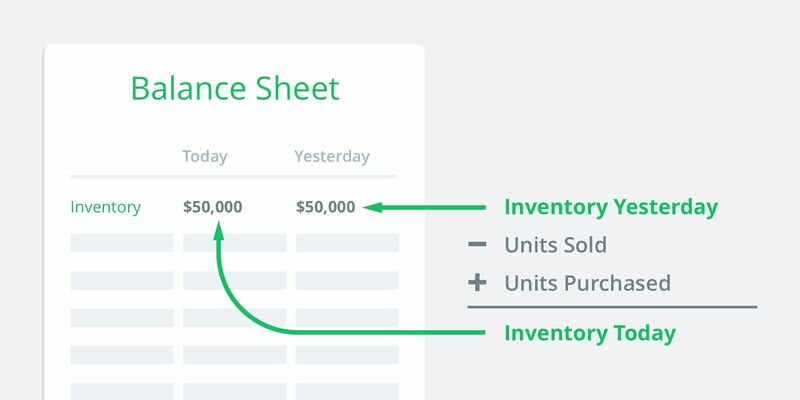 We'll learn a few tricks to overcome some of these challenges shortly, but first, we need to discuss the one rule you need to understand about the balance sheet. Everything about the balance sheet is derived from the following equation: Assets = Liabilities + Equity. It’s even formatted this way. 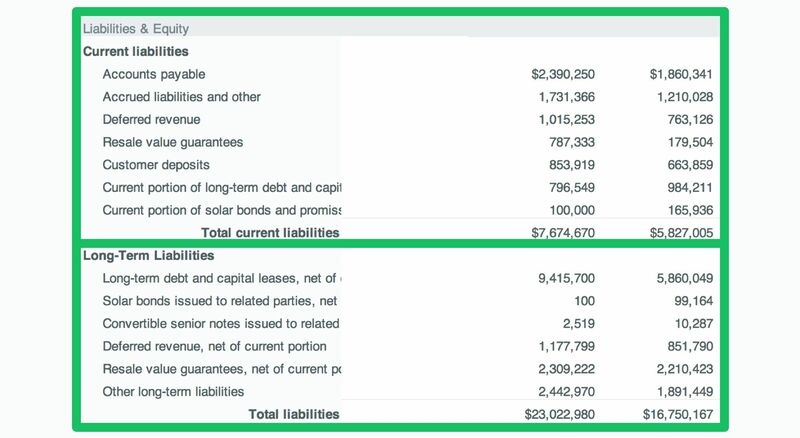 The top section -- Assets -- always needs to equal the bottom, -- Liabilities & Equity -- hence the name: Balance Sheet. If for any reason these sections aren't equal, something has gone terribly wrong and the dolphin uprising will soon commence. 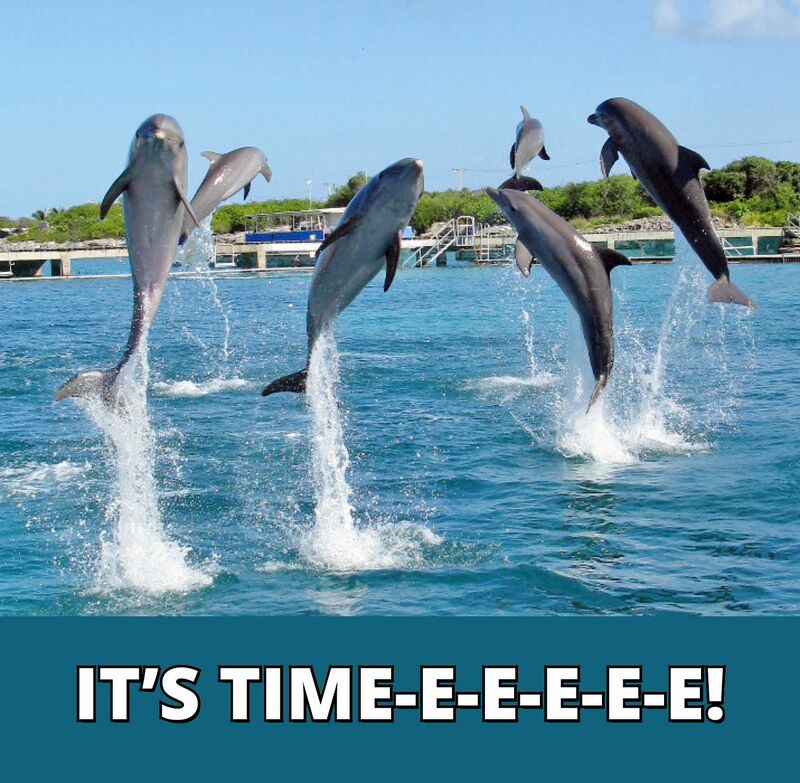 Please keep in mind that my last statement was a terrible joke and imbalances do not foretell humanity's demise via dolphin. Definitely look into any discrepancies, though. The balance sheet equation makes it easy to see how asset value consists of Liabilities and Equity. If we look at it another way, we can also say Assets are equal to everything. The Assets section lists all the resources the business owns and can use to produce some future return on investment (ROI). Assets can be physical, like buildings and equipment, or non-physical like trademarks and patents. They can even be services we’ve already paid for, but haven’t fully received, like software subscriptions. Assets are split into two categories: current and long-term assets. Anything we expect to use over the next year is current. Inventory, receivables, and pre-paid expenses are all considered current assets. Current assets are more ‘liquid’ than long-term assets, and often represent the resources required for normal business operations. 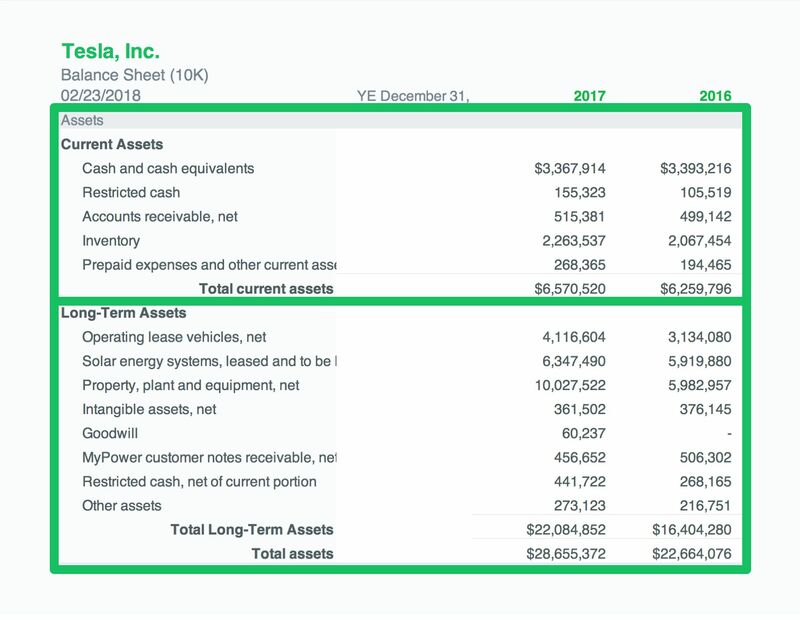 We can think of current assets as a kind of “near cash,” since they’re likely to produce an ROI within the current year. Accounts Receivable is an excellent example of a “near-cash” asset. It represents all the money we’ve billed customers but haven't collected. We’ll likely collect the money within the year, so it's current. Long-term assets don’t often experience as much activity as current assets. They represent fixtures like buildings, equipment, and patents among other 'things' expected to stay on the balance sheet for more than a year. If a business is selling long-term assets to generate cash, this is a terrible sign. Don't do that. When healthy businesses need cash, they often turn to the second half of the equation for sources of funding. Liabilities are obligations we have to third parties. Lenders don’t own a part of the business, and probably don't want it anyway, so they have a claim against company assets. Meaning, we need to pay them back. Liabilities exist in the form of loans, vendor bills, unearned revenue and anything else we might owe someone. Just like Assets, there are also two categories for liabilities: current and long-term. If there’s going to be any activity in an account over the next year, it’s current, if not it’s long-term. For example, we may have a long-term debt that matures in 15 years, but the payments required to service the debt this year are all considered current. 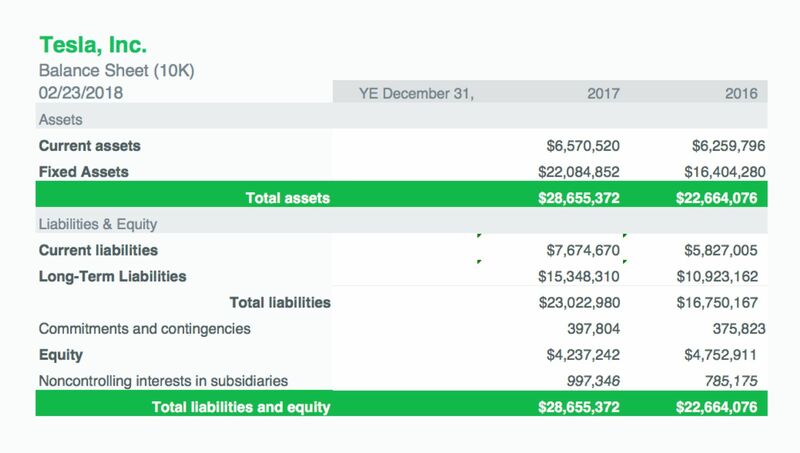 It’s useful to keep an eye on current liabilities and make sure we have enough current assets to cover them, or we may need to find some funding from our final section. Equity is confusing because it has different meanings depending upon context. It’s like one of those shapeshifting-alien-lizard-people we’re all so worried about. When we talk about having equity in a home, it isn’t quite the same as owning shares of equity in a publicly traded business. 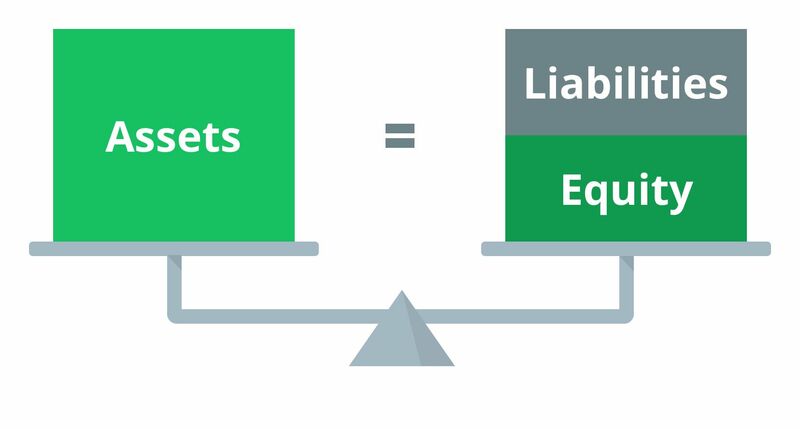 From the perspective of the Balance Sheet, equity represents the ‘Book Value’ of a business, or the total claim shareholders have left after paying all debts. We can switch our equation around to see how this is true. 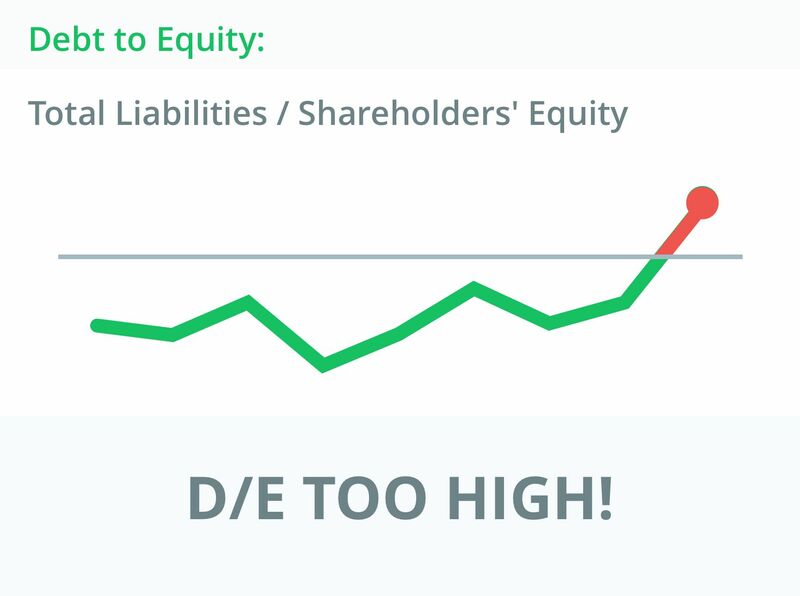 It is possible for liabilities to be so high that equity turns negative. It's not a fun situation, and it means the business owes more than it’s currently worth in assets. However, in most cases equity shows us the total amount contributed by shareholders plus the firms lifetime earnings. Lifetime earnings, often called 'Retained Earnings,' represents the sum-total net income of the company over its life. A positive number in Retained Earnings means the company has been profitable over the life of the business, and profit is an obligation-free source of funding, so it resides in the Equity section. Something Tesla, unfortunately, can’t claim (they have an ‘Accumulated Deficit’). The easiest way to start using the balance sheet for better decision-making is through the use of financial metrics. Balance sheet metrics often measure one of two categories: financial strength, or activity. Financial strength ratios tell us how well a company can meet its obligations. Activity ratios tend to focus on current accounts and tell us how well the company is managing operations. Debt to Equity (D/E) measures how the business is financing operations. A high D/E ratio indicates an aggressive use of debt financing, which becomes riskier as debt grows. 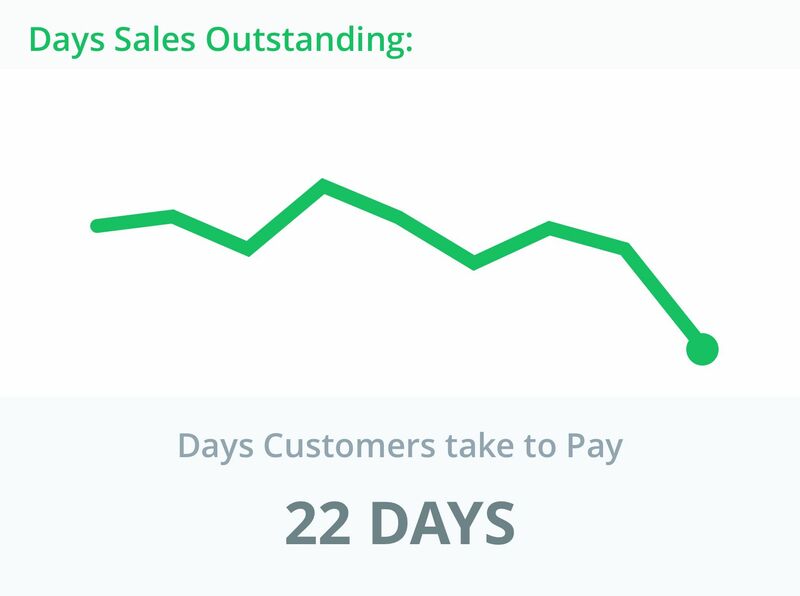 Days Sales Outstanding (DSO) tells us how long it takes the business to collect money from customers once a sale is registered. As DSO increases, it means customers are taking longer to pay their bills. 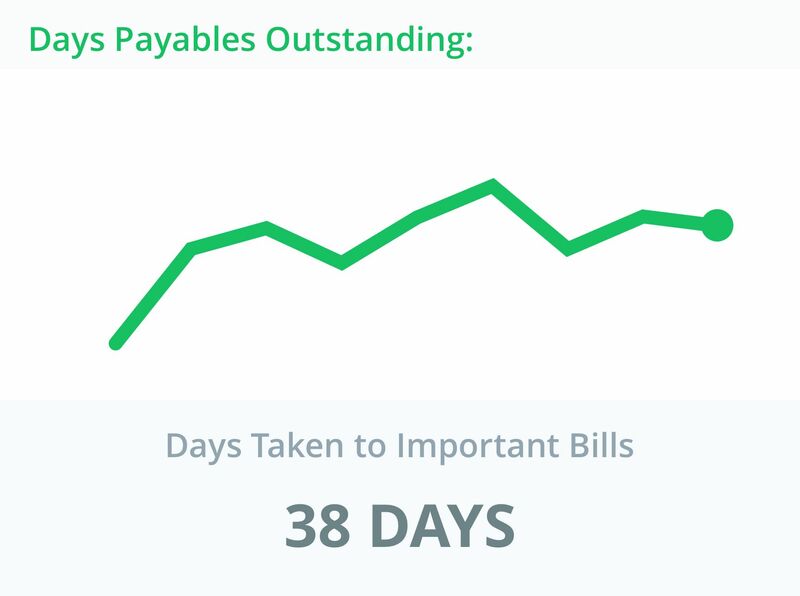 Days Payables Outstanding (DPO) illustrates how many days it takes the business to pay important bills (vendors, suppliers, trade creditors). 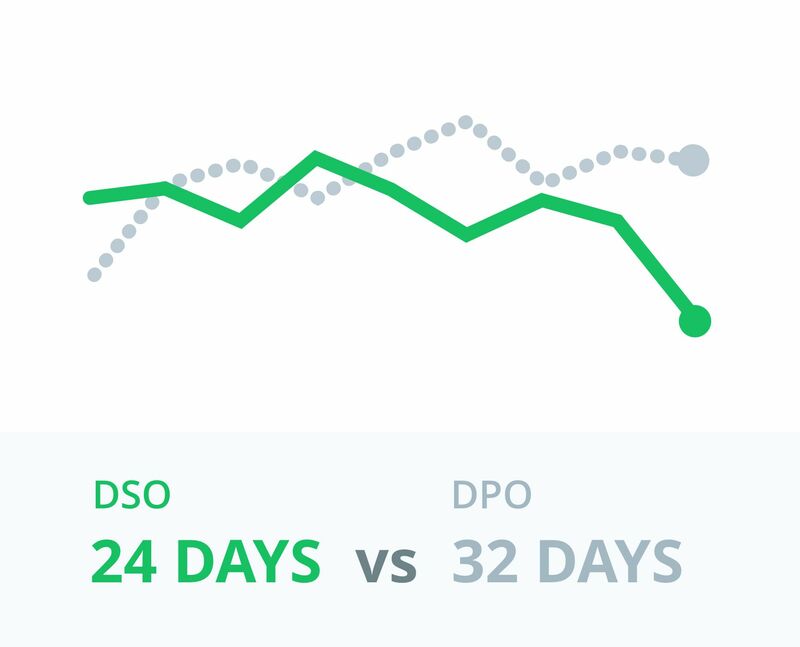 As DPO increases, it indicates the company is taking longer to pay for goods and services critical to operations. These metrics are great because they’re some of the most universally applicable. Debt to Equity helps us understand the ‘systemic’ financial health of a business, and DSO / DPO provide more immediate insight into operating activities. Pro Tip: It’s usually a good idea to collect money faster than you spend it. Managing this balance is where many businesses go wrong. Financial ratios are a powerful tool, but we can only harness their true potential by analyzing how they evolve over multiple periods. 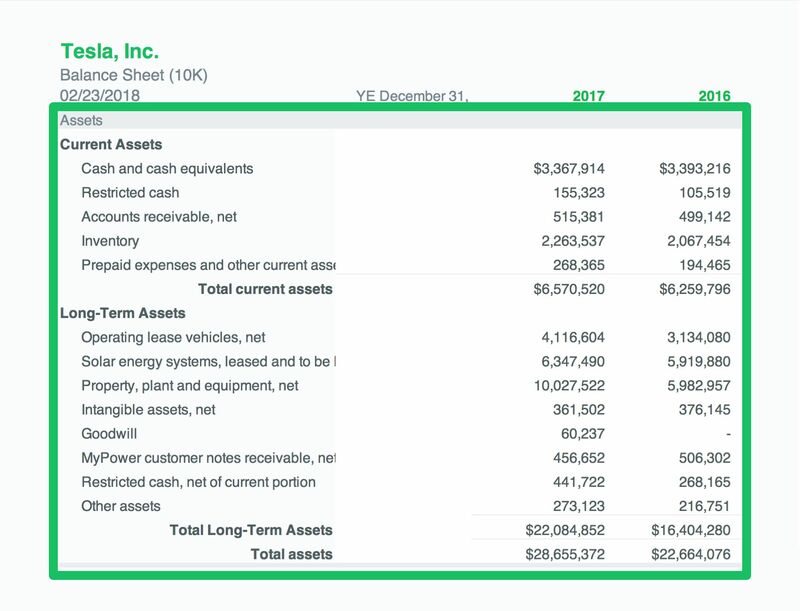 Remember, the balance sheet is a snapshot, so we can only capture the activities taking place between reporting periods by analyzing them over time. If you’d like to explore an extensive list of ratios to use for your business, here's a good place to get started: Financial Ratios. The balance sheet may provide critical information about the financial health of a company’s resources, but it fails to account for the most valuable asset of all: Employees. It doesn’t tell us how talented management is, or whether they're creating a toxic culture for the people they manage. As you might imagine, these are important factors and will have long-term financial consequences.